HUGE PRICE REDUCTION!!! 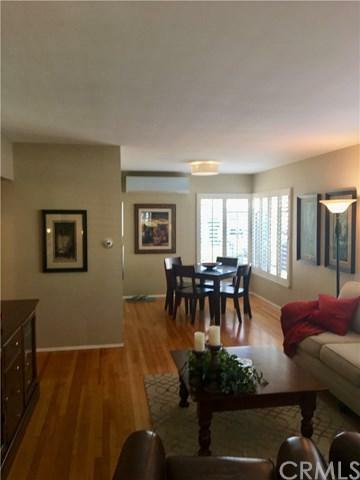 This is well-maintained condo with two spacious bedrooms and two baths is right in the heart of Downtown Long Beach. The home boasts almost 1100 square feet of living space. 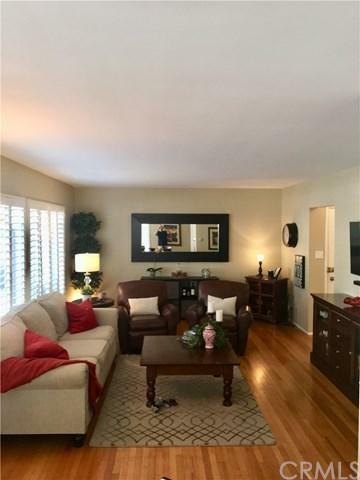 The spacious living room features a wall of windows that let in an abundance of natural light.It has a well-appointed kitchen with newer matching stainless steel appliances which includes a refrigerator, dishwasher, gas range, and a microwave. The kitchen also has lots of cabinet space for storage. You will love the huge master bedroom with a ceiling fan and large closets with tons of storage. This unit also features a bright second bedroom with a ceiling fan an ample closet with plenty of room for storage. Original hardwood floors throughout and private laundry closet with a stacked washer and dryer. Two retro bathrooms with beautiful original tile and fixtures that add so much charm to this home. 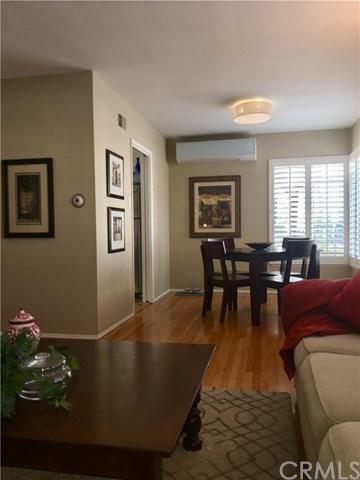 Ductless air conditioning to keep you cool all summer long and heat for those chilly winter nights. 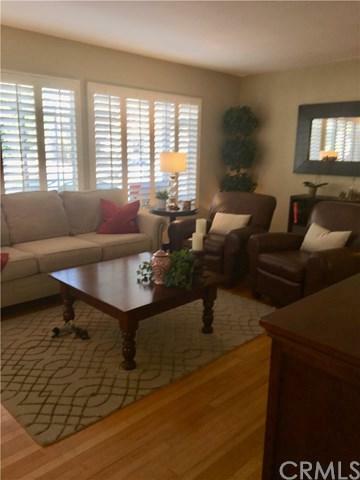 This home has it all including a private one-car garage with extra storage shelves. Only a half block from the metro rail and a short walk from all the restaurants, shopping, and entertainment on the famous Pine Ave. Another short walk and you will be right at the Convention Center, the Aquarium of the Pacific, Shoreline Village, and the Pike Outlets. You can experience the Downtown Long Beach lifestyle to the fullest. Don+GGt miss out on this amazing and rare opportunity!!! Sold by Alexis Balner Hsu of Keller Williams Beach Cities.